This series of micro electromagnetic clutches can be installed in any mounting position and hardly need maintenance. Depending on actual operation, the air gap can be checked and adjusted to achieve required characteristics if necessary. Micro electromagnetic clutches are widely applied for office equipment and automatic machines, such as folders, ATM, copy machines etc. We hold a large number of micro and miniature electric clutches in stock for short lead times and competitive pricing.  Contact us at sales@industrialclutch.com to discuss the full range of electric miniature clutches available.